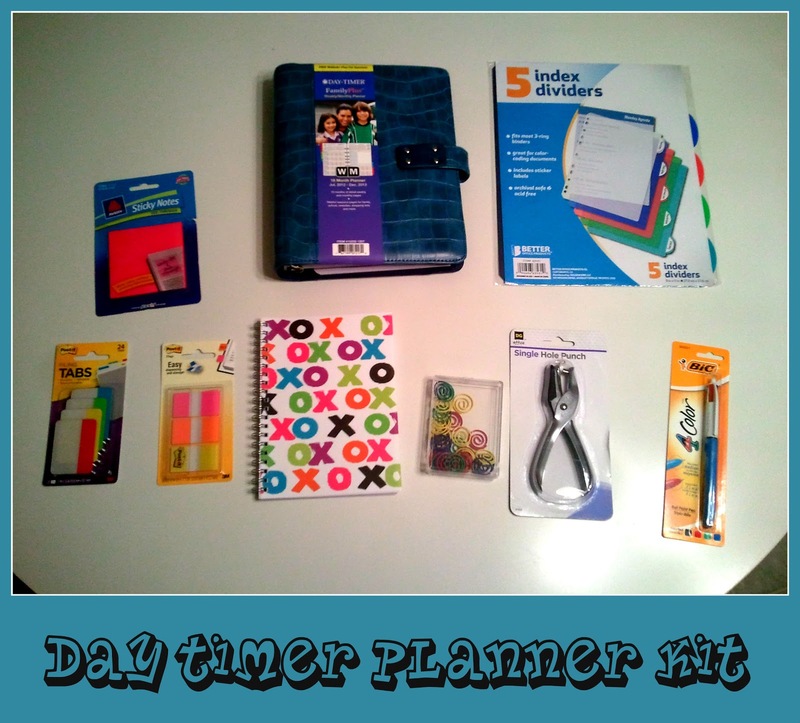 I just wanted to give you guys another quick reminder that the Day Planner Kit Giveaway ends in about 2 1/2 hours!!!! One Lucky winner will everything in the above picture! You can check out both of my videos on this giveaway.. Hurry up and use the form below to get entered!!!!!! I will be announcing the winner TOMORROW!!!!!!!! Get a chance in because you never know!!! Good luck to all of you guys! 2 comments on "Less than 3 HOURS!!!!!!" I use a planner...when I remember it. Would love to win this one for next year and get a fresh start. I Can't wait to see the results!! !